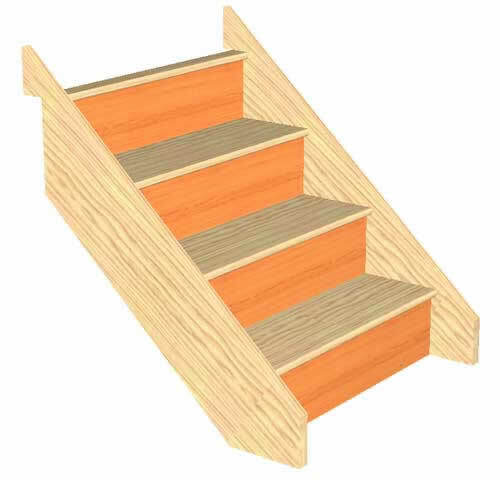 This is for a 2 Riser Straight Staircase, the staircase will be made to 42º please select from the options provided. 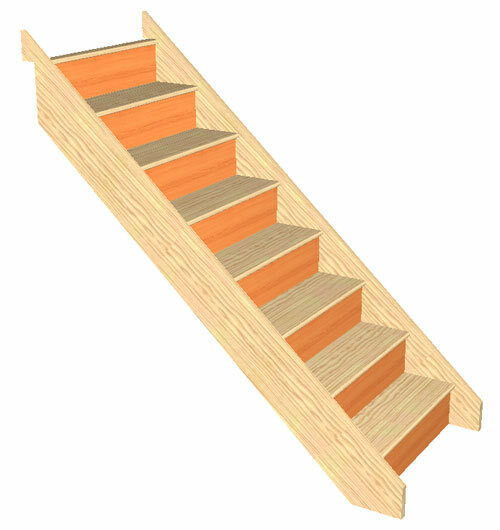 This is for a 3 Riser Straight Staircase, the staircase will be made to 42º please select from the options provided. 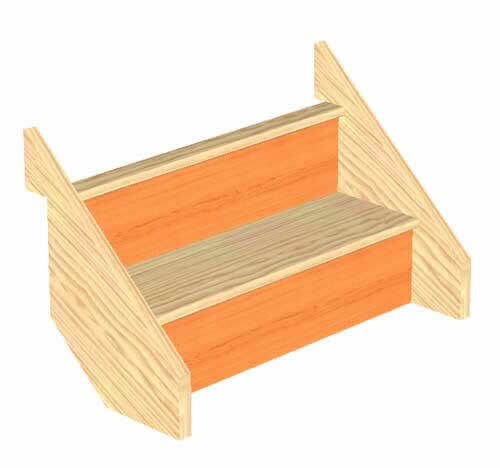 This is for a 4 Riser Straight Staircase, the staircase will be made to 42º please select from the options provided. 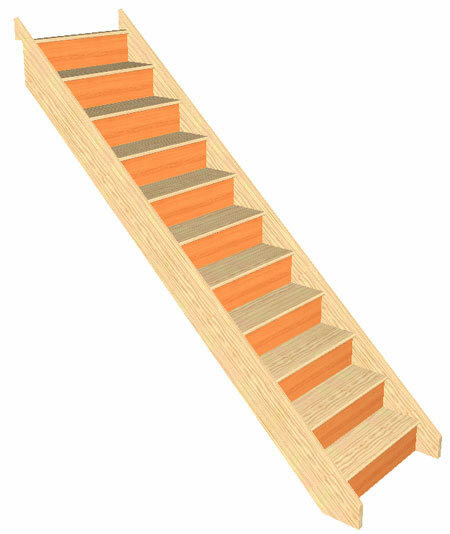 This is for a 5 Riser Straight Staircase, the staircase will be made to 42º please select from the options provided. 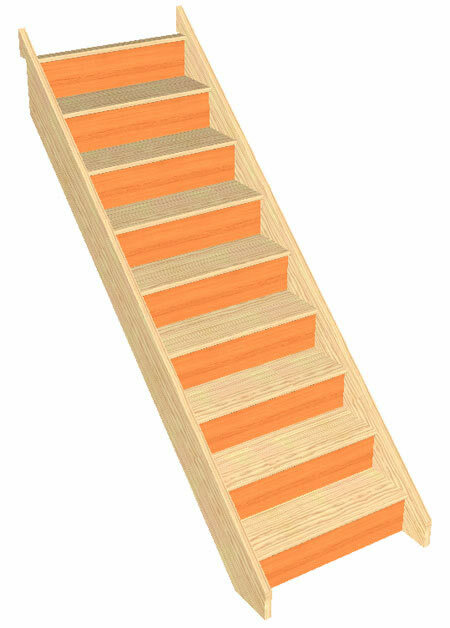 This is for a 6 Riser Straight Staircase, the staircase will be made to 42º please select from the options provided. 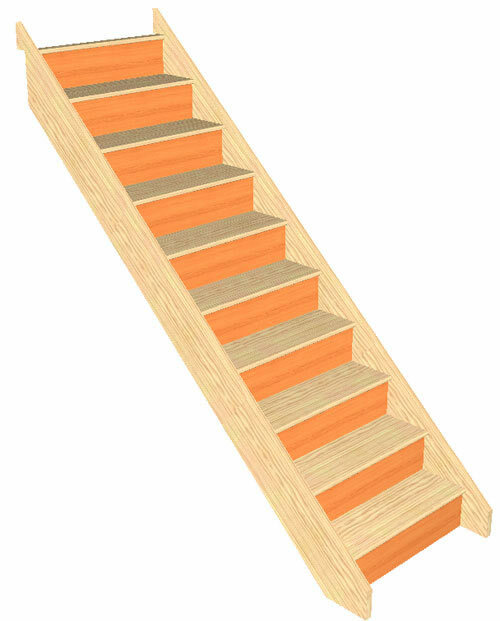 This is for a 7 Riser Straight Staircase, the staircase will be made to 42º please select from the options provided. 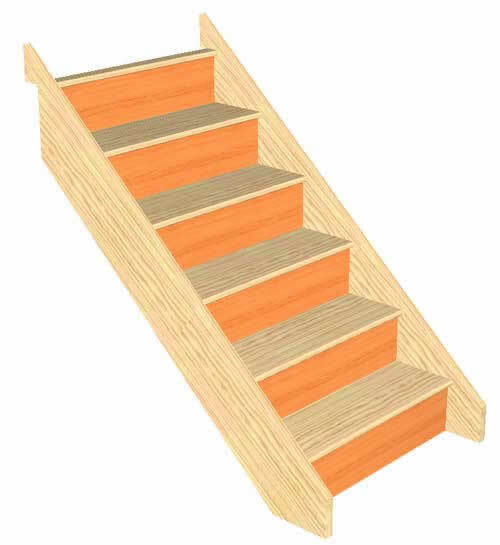 This is for a 8 Riser Straight Staircase, the staircase will be made to 42º please select from the options provided. 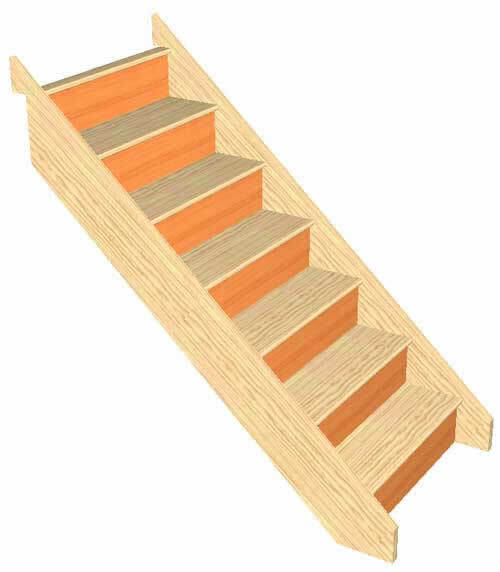 This is for a 9 Riser Straight Staircase, the staircase will be made to 42º please select from the options provided. 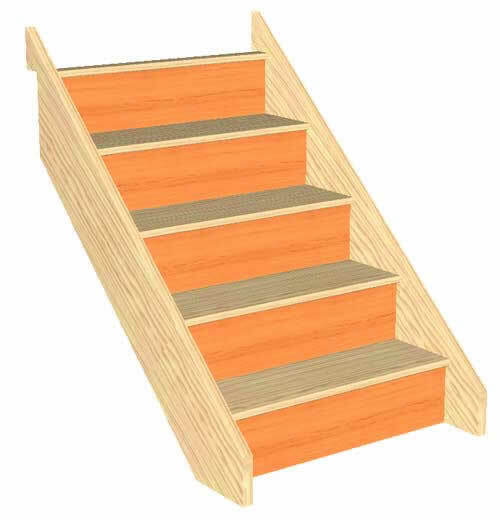 This is for a 10 Riser Straight Staircase, the staircase will be made to 42º please select from the options provided. 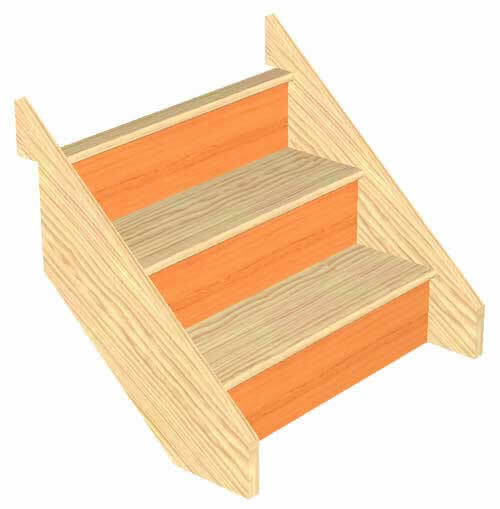 This is for a 11 Riser Straight Staircase, the staircase will be made to 42º please select from the options provided.